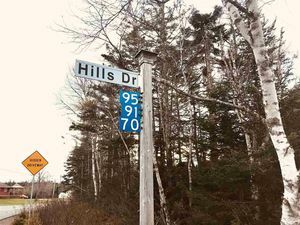 46 Howland Drive, Lower Sackville (MLS® 201907162 ) A beautiful corner lot in a desired area of Lower Sackville, 46 Howland is ready for you today! 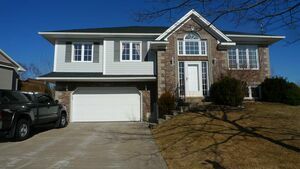 This large bungalow boasts a beautiful fenced lot, double paved driveway and a lovely sun room at the back of the house. The home itself has a super functional layout, the main floor having a large eat in kitchen, spacious living room with new ductless heat pump, three bedrooms and a full bathroom. The lower level adds even more space with a rec room and separate family room, another full bathroom and walkout access to the driveway - great for a future inlaw suite should the new owner wish. All new windows throughout, new skylight, brand new exterior doors, new roof shingles in 2018, brand new deck, new insulation blown into the attic, updated panel from fuses to breakers, new hot water tank, an outlet for the generator installed recently, new flooring on the lower floor and more are some of the upgrades to the home that have been done. 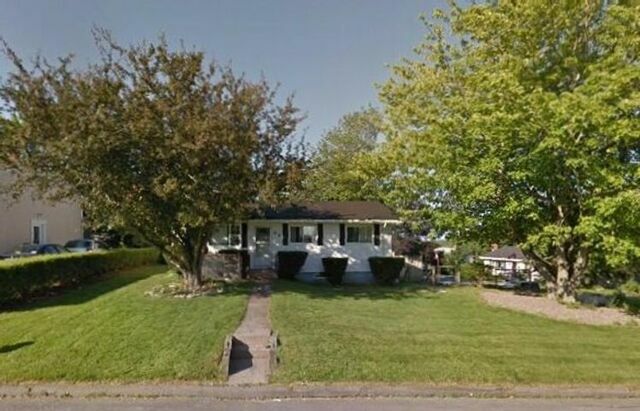 Not much is left to do to own this charming bungalow - close to schools of all ranges and mere minutes to all the amenities along Sackville Drive. What are you waiting for? Book today!